Don’t miss this major event for boat enthusiasts, or for those wishing to find out about the international waterways network. With friends or family come to enjoy the town of St Jean de Losne. 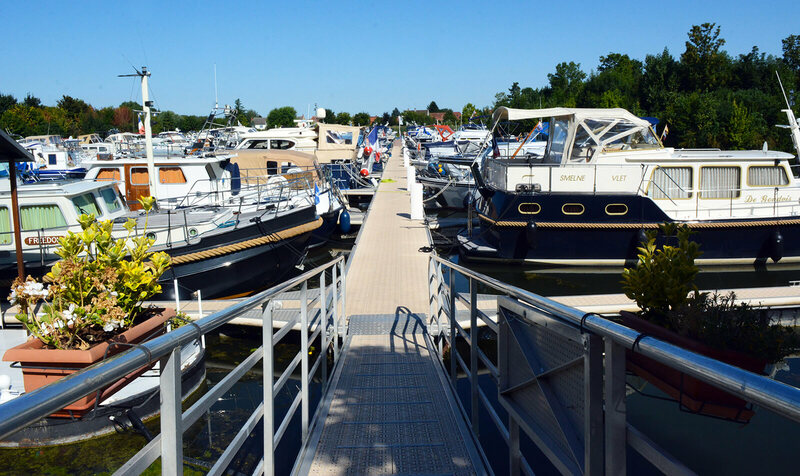 For this new 2019 boat show edition, St Jean de Losne being the top inland waterways harbor in France, welcomes enthusiasts; they will be thoroughly entertained by all the various activities during the show or even by buying a boat ! will you come join us ? A major event for enthusiasts or for those wishing to find out about the international inland waterways. 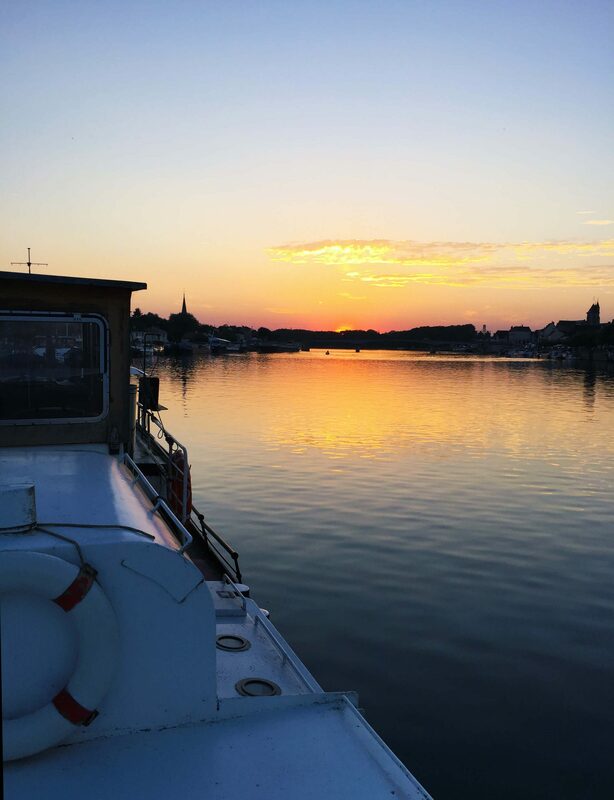 All the professionals and actors in river and canal tourism will be welcoming you in the heart of the French waterways at St Jean de Losne. 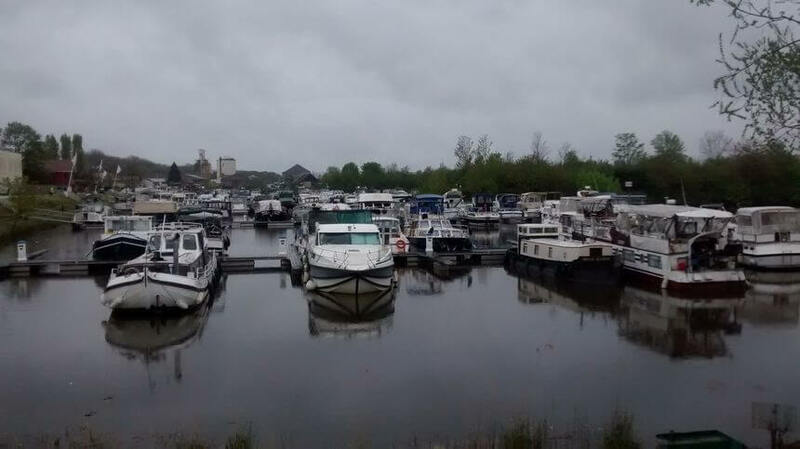 For several years now, this waterways boat show has been taking place in St Jean de Losne, the foremost waterways harbor in France. Over the years the boat show has grown in order to welcome a large number of boat enthusiasts over a two day period. This event has become an important meeting point for boat owners, future boat owners, shipyards, professionals of all sorts, non-profit associations, and waterways tourism agents. 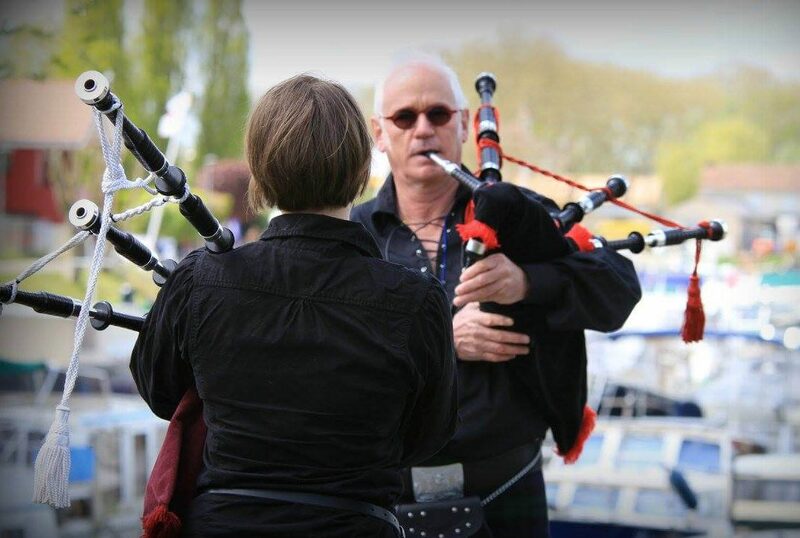 They all will be there for you on the banks of the ‘gare d’eau’, on the river quaysides and along the canal port. The new building for the « Le Boat » hire boat company is going up quickly. 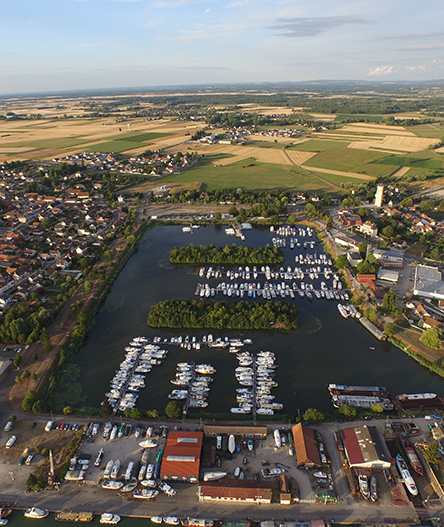 The St Jean de Losne boat show located in the heart of the Burgundy waterways network is organized by the « Rives de Saône » grouping of communities, the Chamber of Commerce of the Côte d’Or region, the local professionals and the town of St Jean de Losne. What to do over the 27st/28nd April week end ? France bleu : Have a boat ? The 2019 edition will take place on the weekend of 27 and 28 April! If you need any information our team is happy to answer your questions.